/ Is This The Greatest In Game Dunk Of All-Time? *This work, "BallTillWeFall.com Basketball Videos", is a derivative of "﻿Lords Of Gravity Slam Dunk Show﻿﻿﻿﻿" by Karlis Dambrans , used under ﻿CC BY﻿. He get's his entire head above the rim! Is The Dunk In The Following Video The Best In-Game Dunk You Have Ever Seen? Sure College Baller Victor Dukes get's a little help from the defender but still, wow, what an incredible dunk. Don't you love how the defender casually steps up to take a charge and then before he knows it he is dished up a serving of knee sandwich and sent into the front row. Definitely one of the most humiliating dunks of all-time. 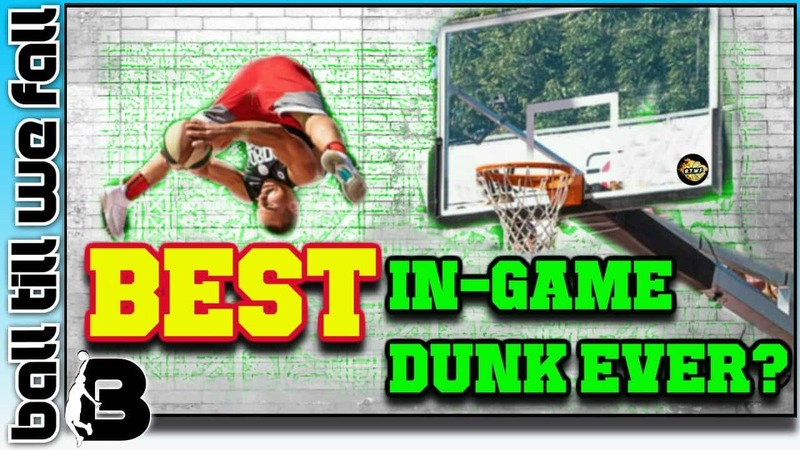 Can you think of any in game dunks that you have seen that is nastier than the dunk featured in the video below? 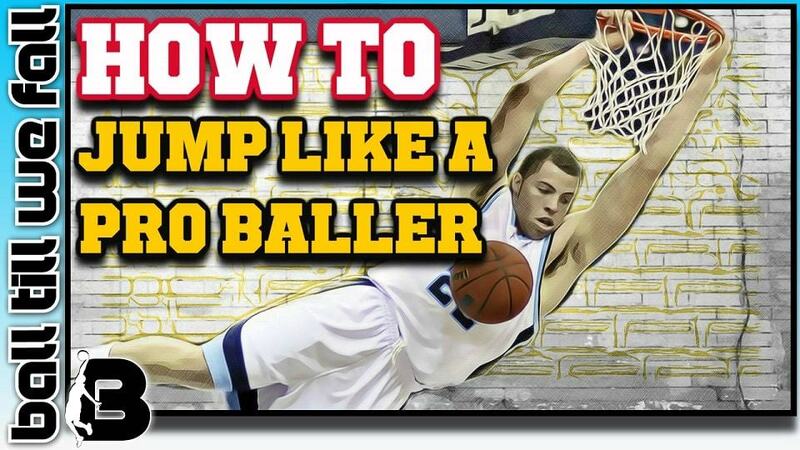 Do You Want To Learn How To Jump Higher So You Can Dunk On Unsuspecting Defenders? Many people assume that only super tall athletes blessed with incredible genetics can dunk. In fact, for every NBA player who is a genetic freak (eg. Vince Carter) there are another 9 guys who put in hard work to increase their vertical. 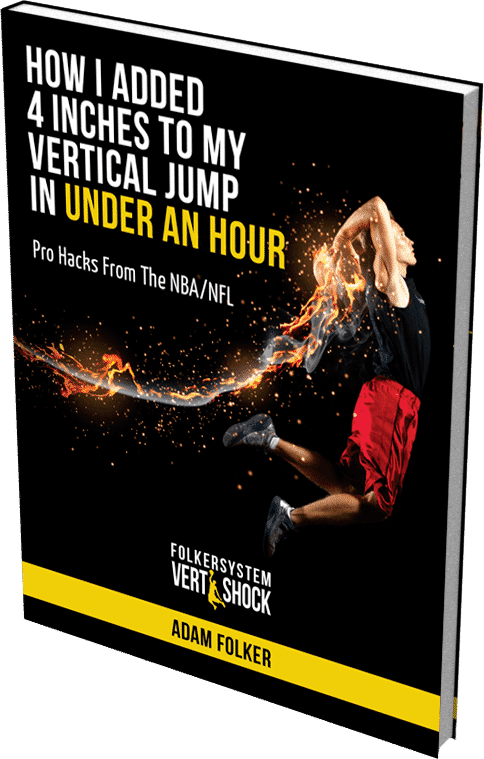 "With the correct science based jump training program and consistent effort it is possible to add somewhere between 8-15 inches to your jump height in a few months"
If you want to learn how to jump higher a great place to start would be to check out the best selling vertical jump program of all-time. This program has helped thousands of people jump higher. Maybe it can help you too? Click Here For A Free Jump Guide: Add 4 Inches To You Jump Today! ​Sign Up To Ball Till We Fall MVP (100% FREE) to gain access to helpful basketball resources + we will keep you up to date with the latest viral bball news and highlights!